Recently, in the emergency department of major hospitals, there are not a few cases of accidental eating, suffocation, falls, and cuts caused by inadvertent play of toys. The safety of children's toys has once again become the focus of public attention. Experts remind that the following types of toys are not safe and should be avoided when parents purchase. 1, "small" toys, smaller toys are easily eaten by children into the mouth and become a tracheal foreign body. 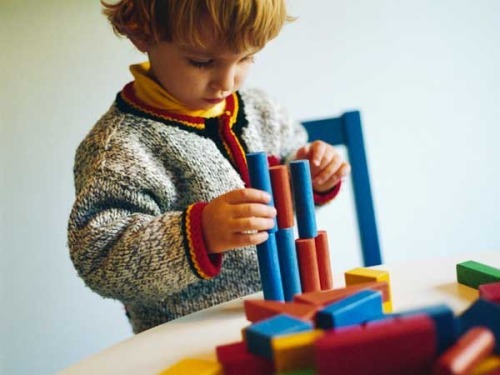 When children can't distinguish between toys and food, they must avoid letting children touch too small toys. When purchasing a toy, be careful that its volume must be greater than the child's oral diameter. 2, sound toys, many toys into the sound, light, electricity, modern science and technology, parents are happy to buy for their children. As everyone knows, the louder the toy, the greater the hearing harm to infants and young children. The average daily conversation is 30~40 decibels, and the loud voice is more than 80 decibels. The noise of more than 70 decibels will cause damage to the children's auditory system; when it reaches 80 decibels, the children will feel uncomfortable; if the noise often reaches 80 In decibels, children develop symptoms such as headache, dizziness, tinnitus, emotional stress, and memory loss. 3, with a rope toy, the rope on the toy is very easy to wrap around the child's finger or neck, the long time is light, causing ischemic necrosis of the fingertips, and the weight can make the baby suffocate. Therefore, when choosing a rope toy, the length of the rope should not exceed the baby's neck circumference. 4, closed toys, mainly including headgear, mask, etc., itself is not airtight, there is no place to breathe at the mouth and nose, if the child wears for a long time will cause brain hypoxia, causing dizziness, vertigo, severe It also causes suffocation. 5, non-smooth toys, the material is relatively hard, and the surface is uneven, or the sharp edges of the toy, such as metal as the main material or all toys made of metal, the corners are hard, may be contused or cut Injury the child. Parents don't buy non-smooth toys for their children, especially don't buy metal toys for babies under 5 years old.